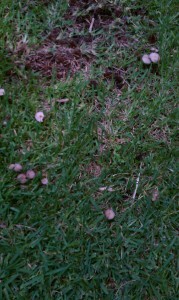 These are fairy rings, they are created by fairy’s, and some times they are fairy’s dancing. Fairy’s can turn into a toadstool in case a human comes walking by. 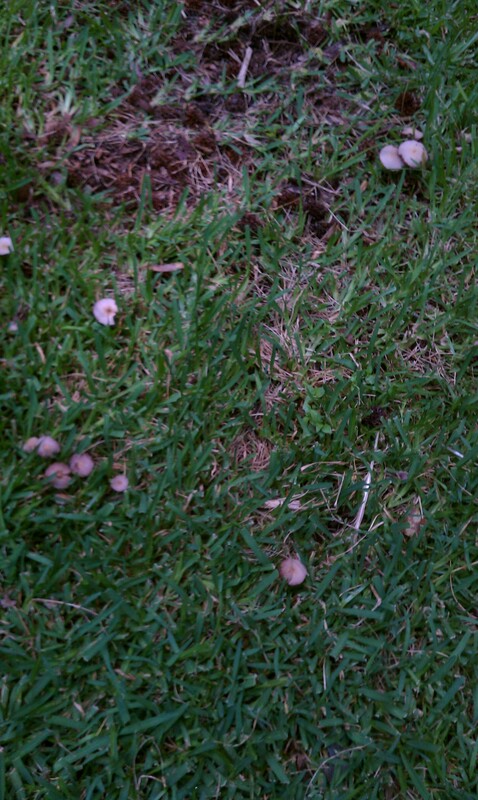 Fairy rings can be made out of anything like, rocks, mushrooms, bark, sticks and leafs. And i found this fairy ring and then when i came back there were less mushrooms but then when i came back again they were all there. Good post, I have found it completely instructional and it’s completely the tips I was hunting for. No need to say how it took me long to come across it, so that’s why I desiredto make an effort to comment and give my mind about it. Nevertheless, on on the second paragraph if I remember well, you made a small typo, maybe you should verify. carry on the good job ! I’m agree with you about Fairies | monty's fav blog , but you can write more on this subject.